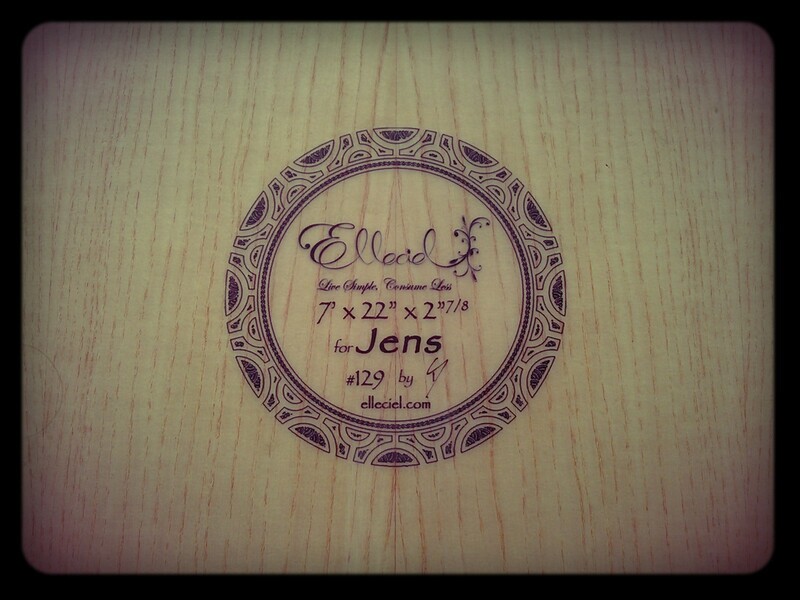 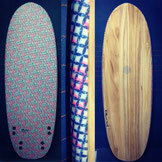 A second Elleciel board for Jens who wanted something for those beautiful mini peelers we sometimes get here in Phuket, but also a board for his friends to begin with. 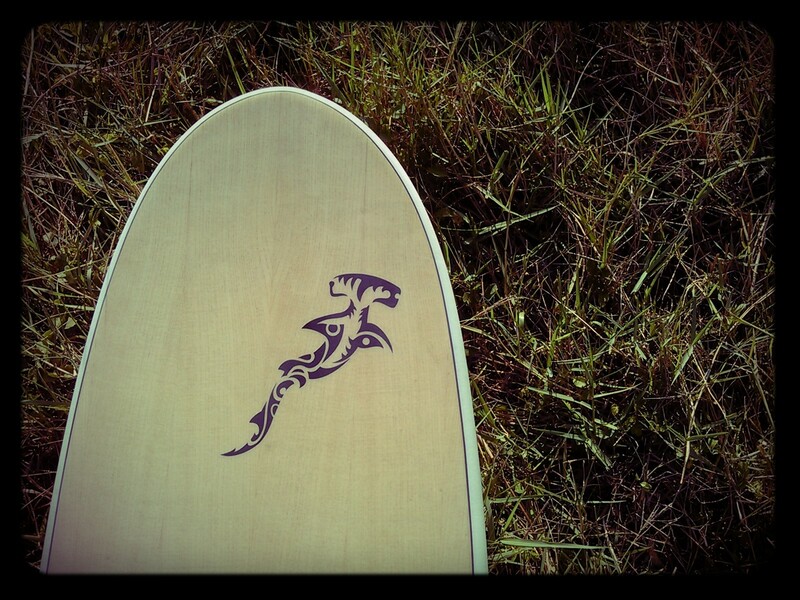 So here is the result of “the Hammerhead Project”. 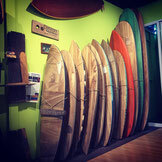 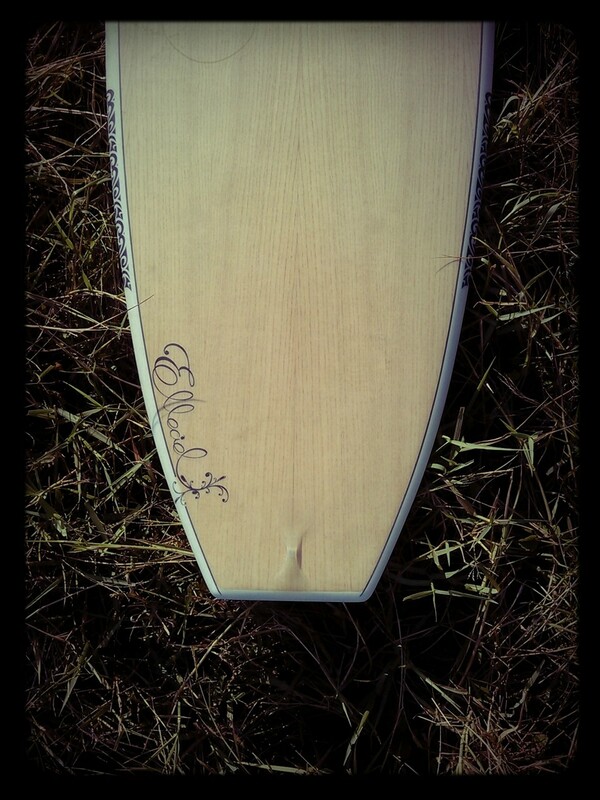 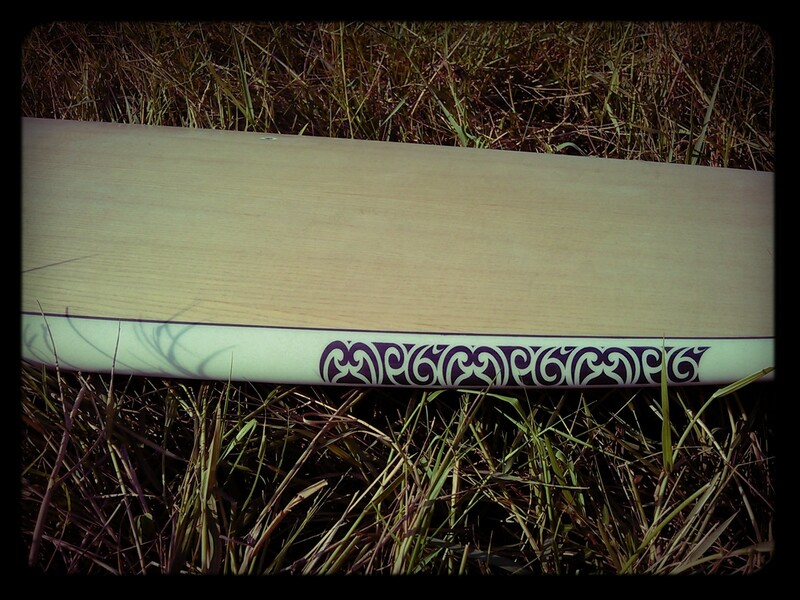 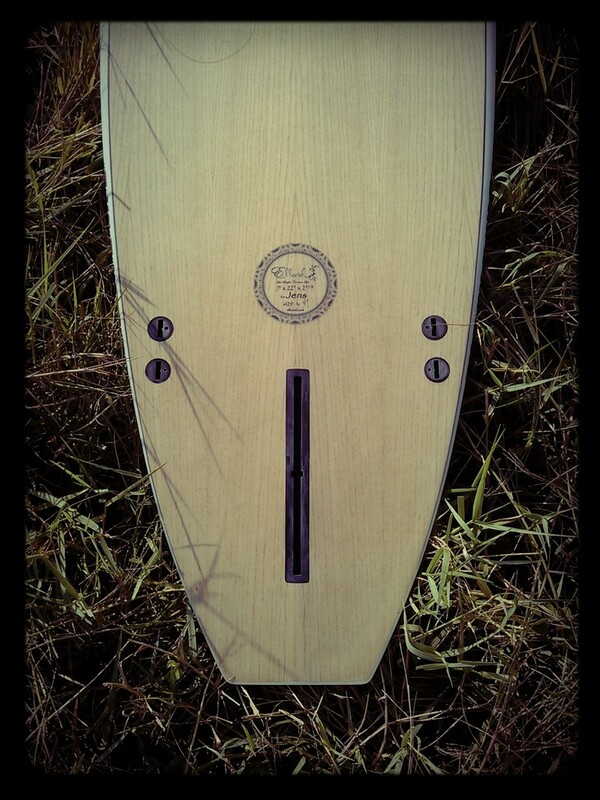 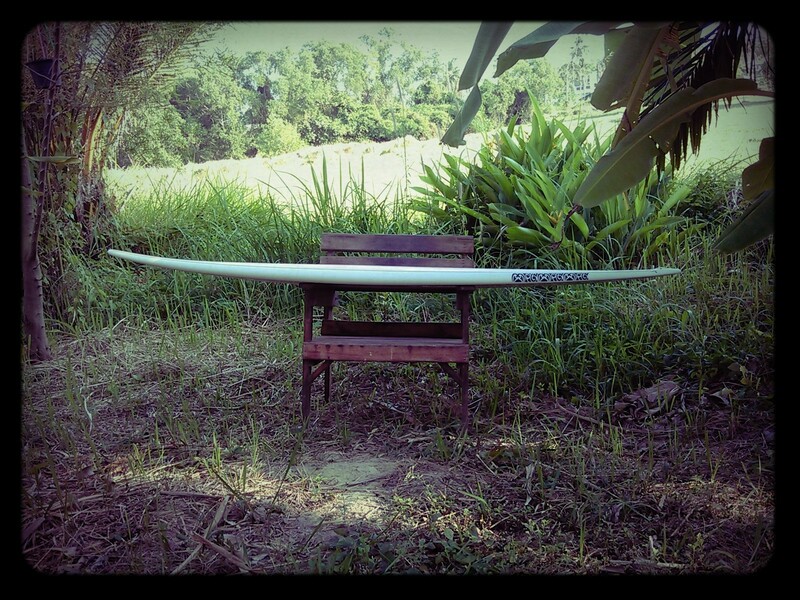 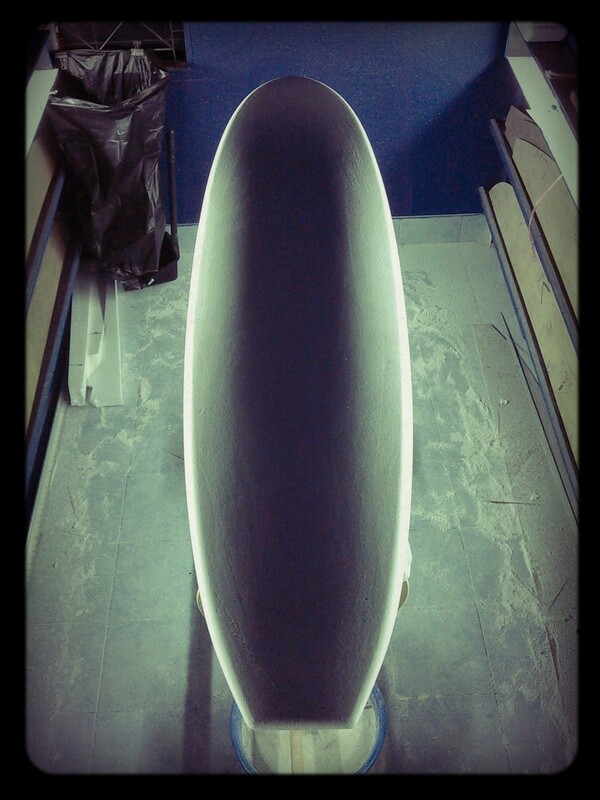 A seven footer, fat and wide with single to V double concave and and of course the Maori “hammerhead” theme on ash wood. 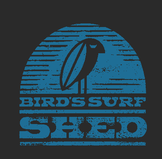 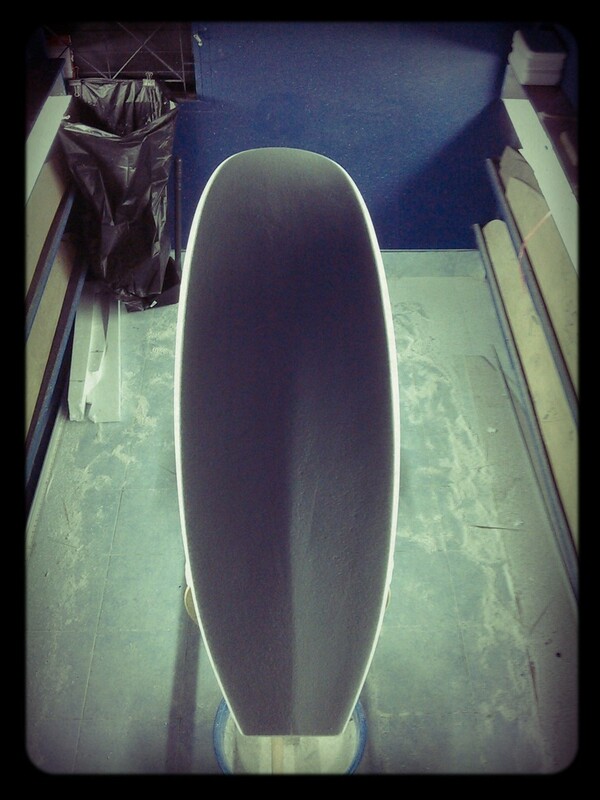 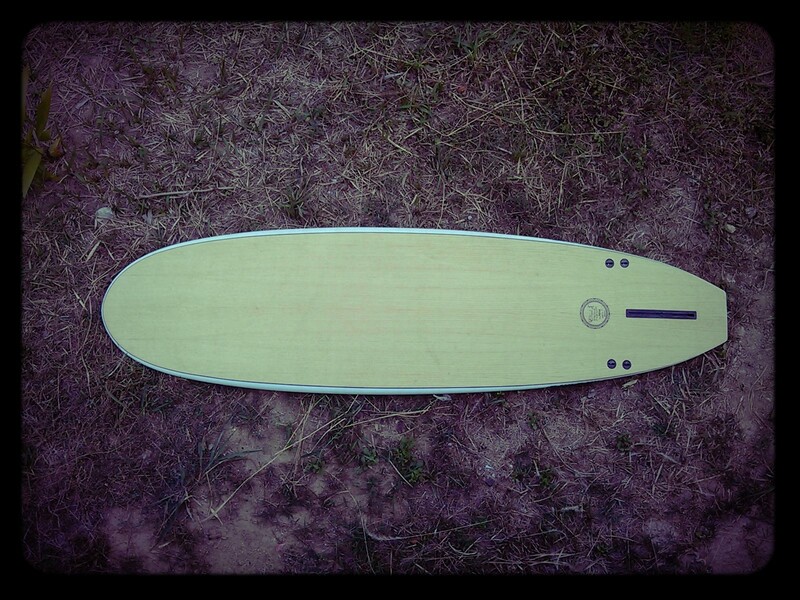 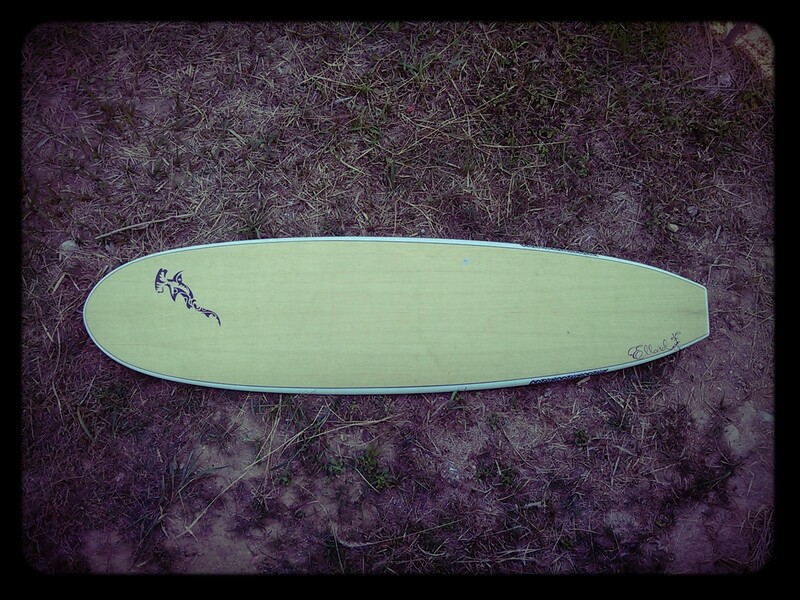 to a similar board, Terry's Puffin 6'10"